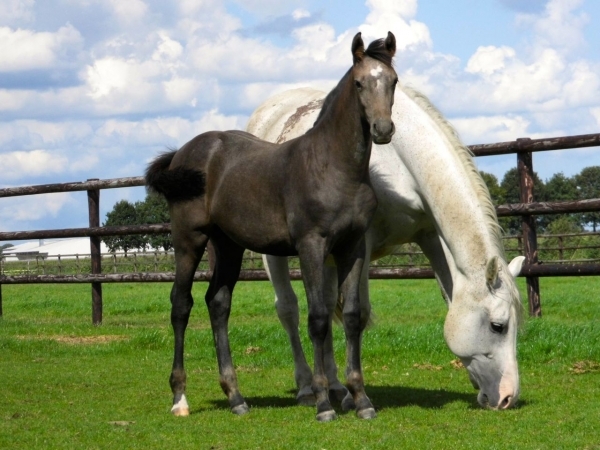 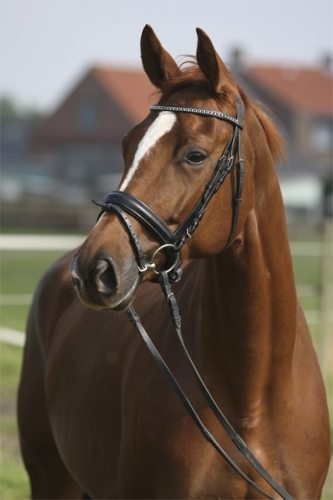 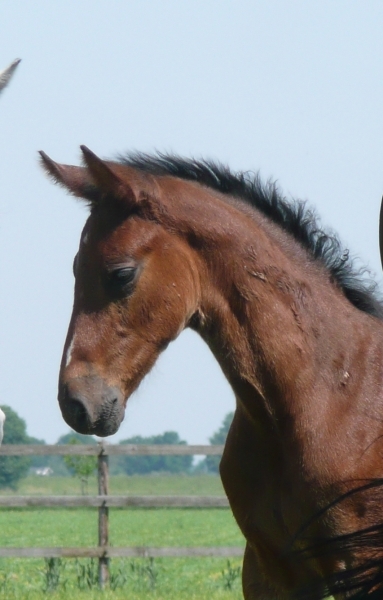 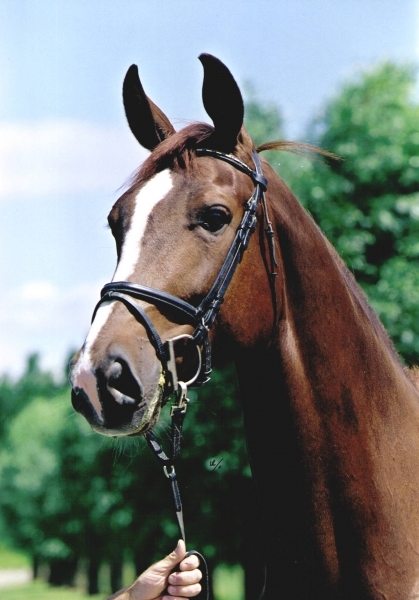 This lovely daughter of Kostolany is a full sisther to the KWPN Stallion Polansky. 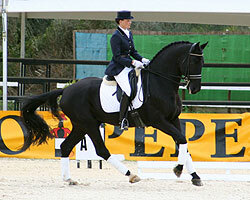 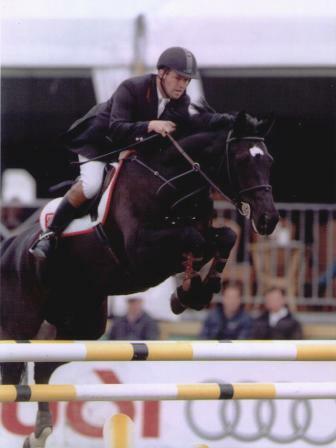 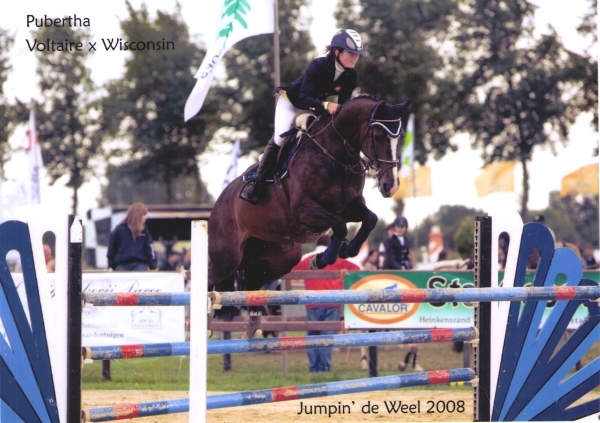 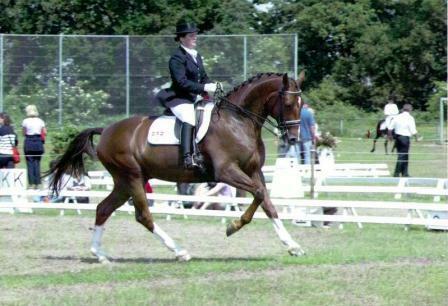 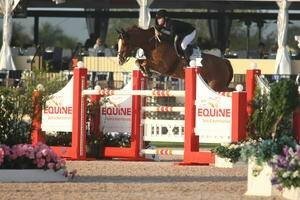 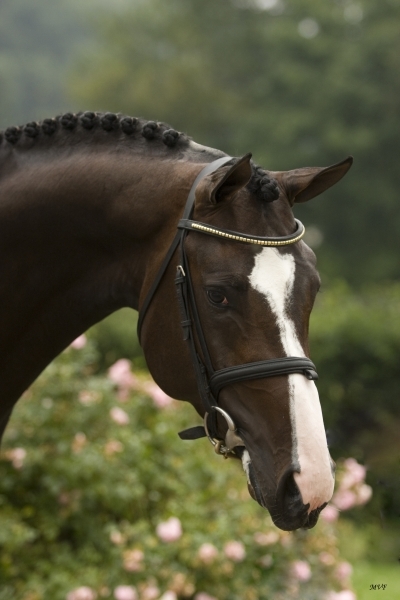 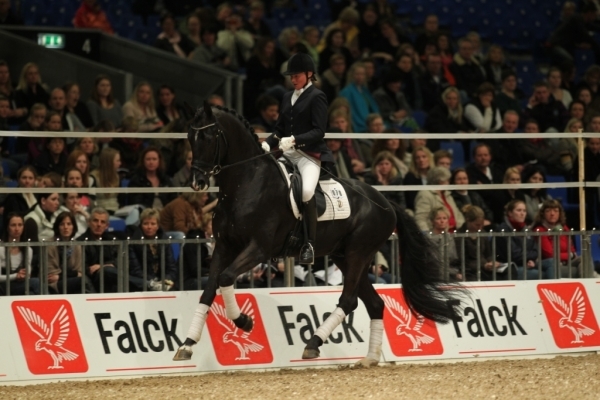 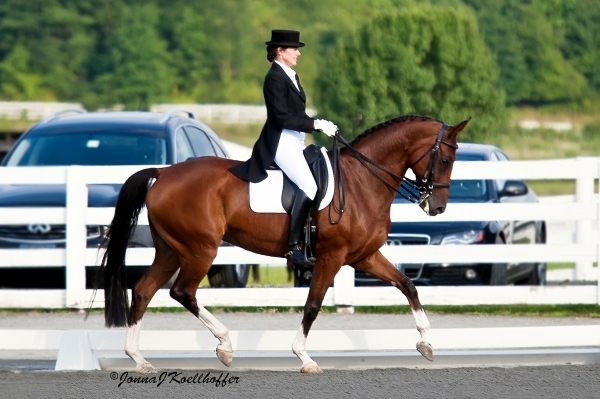 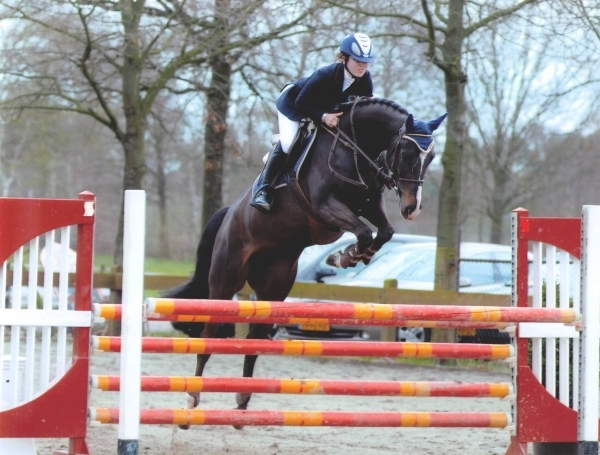 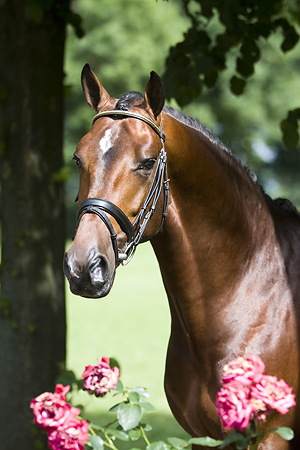 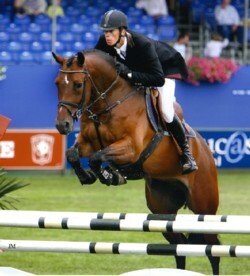 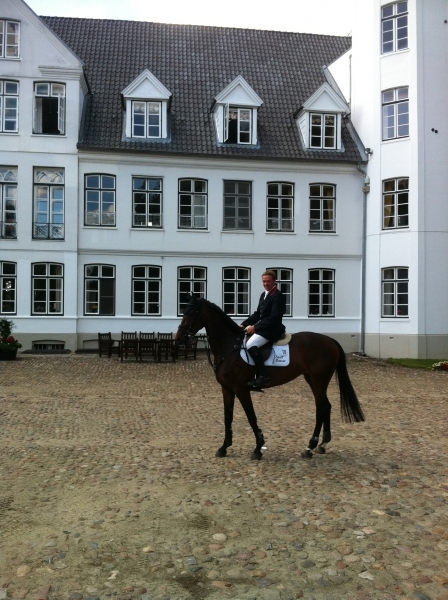 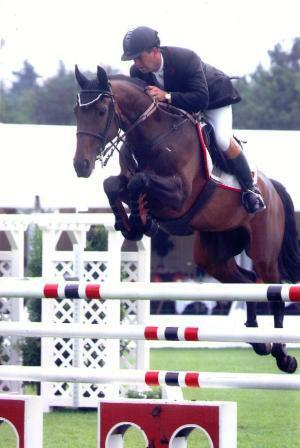 This stallion is performing on Prix St. George level with Leida Strijk. 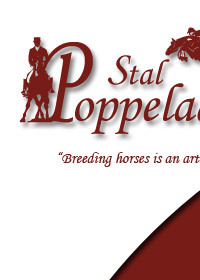 Polansky already produced 2 approved stallions from his first offspring, Upper-Class and Vivaldo. 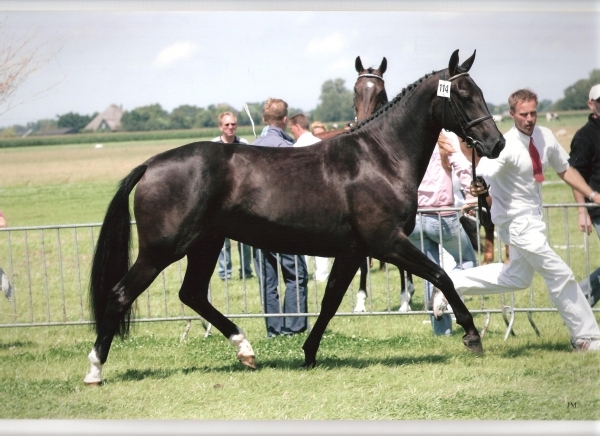 The damline of Ulonnevanck is the famous Sonnevanck line. 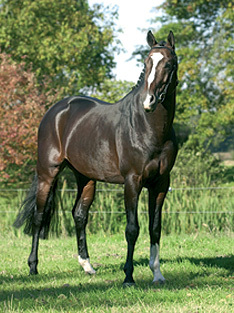 This damline already produced many internationals sporthorses and approved stallions. 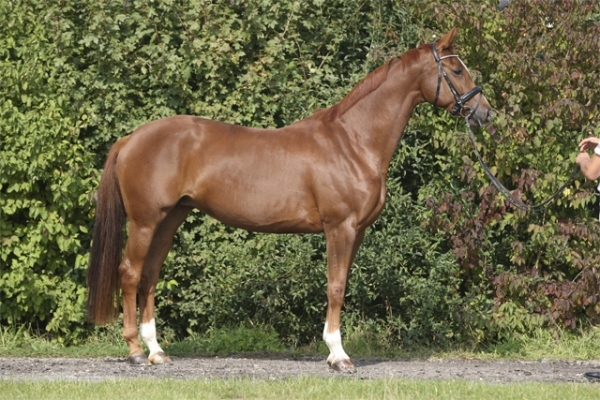 Ulonnevanck is a lovely mare and with her exterior, movements and fantastic pedigree we think she will be a great broodmare.